Tonight as I was uploading and editing photos from our weekend somehow between the cherry picking pictures and thinking about what I would write about the song The Summer Wind got stuck in my head. It was my favorite song that my grandpa sang. I can hear it clear as day... "it lingered there to touch your hair and walk with me." Now with my Grandpa in my thoughts, instead of the weekend photos I keep going back to these captivating pictures of my Grandma and Avery. They were taken after my Grandpa's memorial service and luncheon as we were all outside visiting. It was so hot but we sweat it out to get to visit longer with everyone. I can't remember exactly how it ended up in her hands but I look over and Avery has a ladybug. When I was little my sisters and I would count the spots and say that that's how old it is and talk about how they are good luck. Since I am a superstitious person I took this bug very seriously and what its business was fluttering its tiny wings through a crowd of people to say hello and land in this very moment. So we held that little bug and made a big wish then let it fly away with the summer wind. Of course, I can't share what our wish was but I have a hunch it will come true. 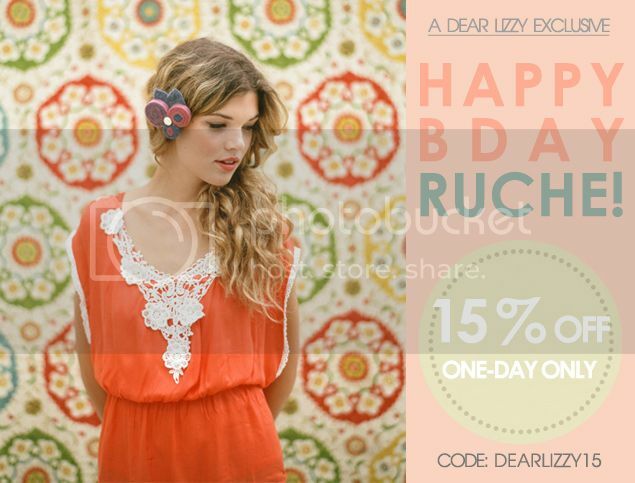 PS This week Ruche is celebrating their birthday and offering Dear Lizzy readers %15 off the entire store. It's only valid today, July 11th. Enter code DEARLIZZY15 at checkout. 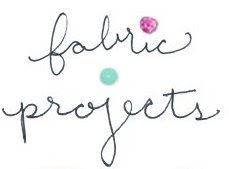 Not only that, but we also get the above sneak peak photo of their upcoming Summer Lookbook! Sweet moments with our chldren can trigger the sweetest memories! You made a memory with Avery when you wished on the lady bug...I hope she teaches her little sisters! I believe you got a "sign" --- nice! The first Christmas after my grandfather passed away, my Mom was washing dishes and thinking of her father who had just passed away. A ladybug came and landed on her shoulder--in the middle of winter. Forever after a ladybug represented my grandfather to my mom and us girls. Fast forward 50 years--On December 9, 2009 (again in winter) my mom lost her battle with Lou Gehrig's disease. While she was slipping from our arms to Jesus' arms a ladybug came and landed on the pillow beside her head and just sat there until she passed away. I do not believe in reincarnation but I do believe that God cares about the details of our lives enough to send little ladybugs at just the right moments as reminders of His love and care for us. I like to call them "God winks." I love ladybugs, ever since I watched "Under The Tuscan Sun" I just loved them! 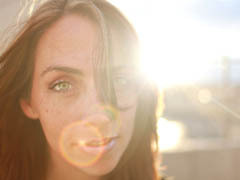 Great story, and how cool is that Ruche discount! And OMG I'm freakin' out because I just got that fabric that's hanging in the backround behind that model! So cool! Beautiful post Liz. 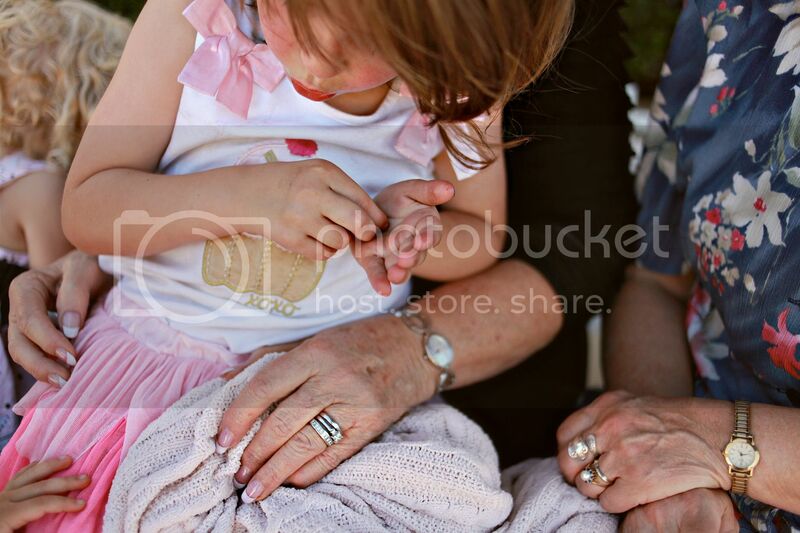 And what a precious photo of your Grandma and Avery. Hugs! 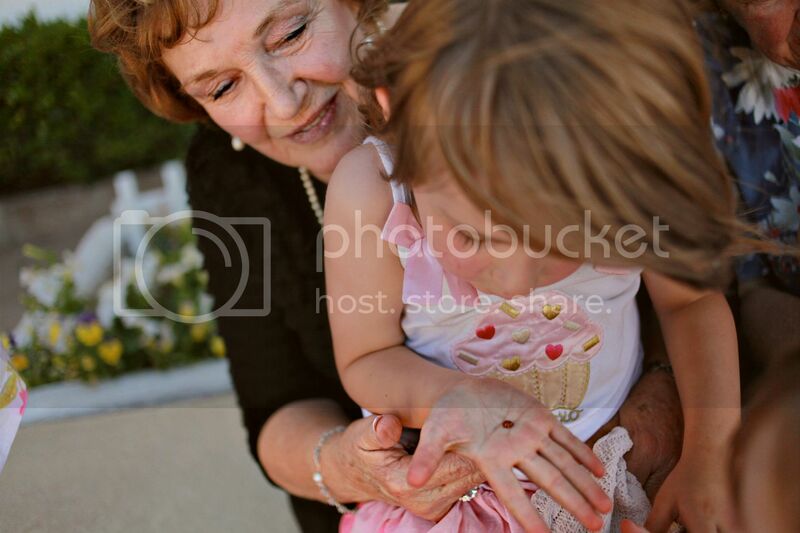 Lovely photos of your grandma and Avery, that ladybug was your grandpa just stopping by to say he is doing just fine, isn't it how those things happen? lovely post Liz, and your grandma is beautiful! I truly believe that spirit touches us in many ways if we are ready to receive. What a wonderful memory. Ohhhh, I just ordered that new shirt from Ruche last week. Grrrr. Such a sweet post. You have such a beautiful family - I love watching you all grow. And thank you for the discount code - just placed my first ever Ruche order. It was time I took the plunge and stopped lurking at that store! Hi, my name is Mayara. I live in Brazil. 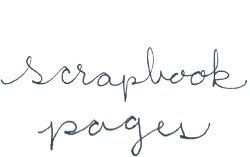 A few months be sure to visit your blog. LOVE. You are very creative, and his daughters are beautiful. Congratulations, health and success. i made two ruche orders yesterday! The images are enough to show the deepness of love between the two. Awesome post!